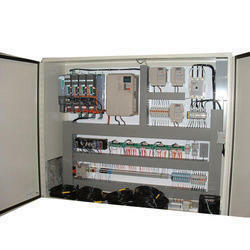 We make available DC Motor Control Panels which are known for their superior make. With the leading market standards and customers' demands, we have developed a system that allows the clients to pay in online and offline as per their preferences. With the help of smart packaging system and a team of adroit professionals, we are offering customized packaging facility for the attainment of complete client contentment.